Listing courtesy of Land South Realty, LLC. Ask a question about 26005 Harrison Rd, or schedule a tour. 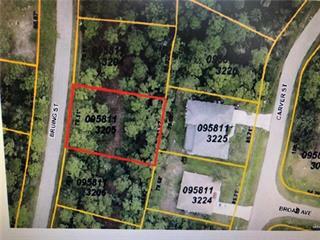 This vacant land located at 26005 Harrison Rd, Myakka City, FL 34251 is currently listed for sale by Land South Realty, LLC, with an asking price of $8,463,000. The property has approximately 1,612.00 acres. Harrison Road is located in the East Manatee area. 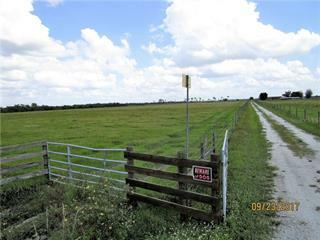 1600 +/- Acres of Old Florida, beautiful pastures with oak hammocks running throughout. 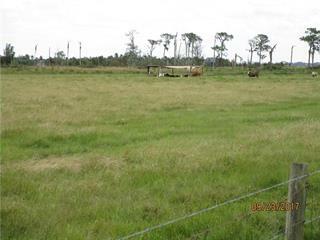 A great opportunity to own a cattle/sod operation with superior wild life habitat. Complimented by a palatial lodge two manager homes, equipment ba... more.rn, and a shop with office.